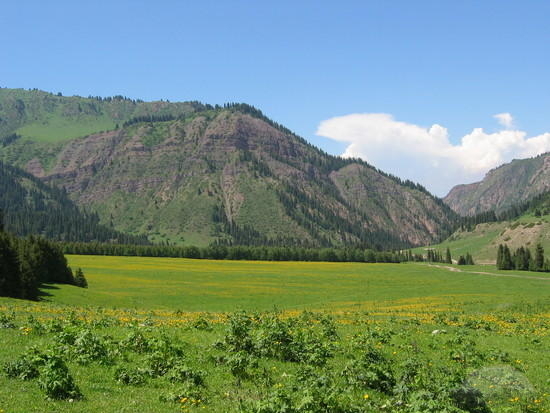 Karakol is city of Kyrgyzstan (Issyk-Kul'skaya Oblast'). 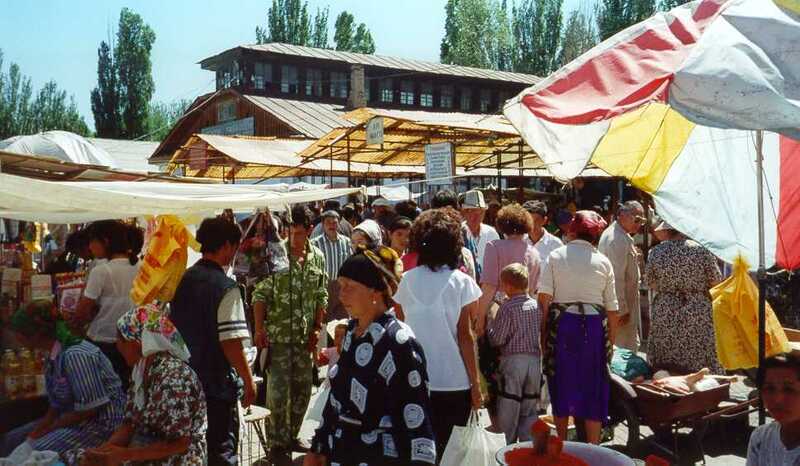 The population of Karakol: 70,171 people. 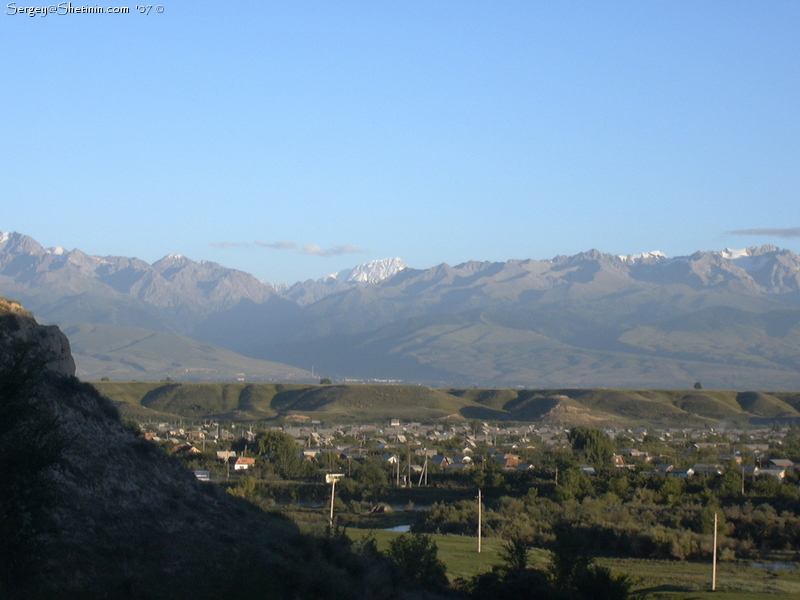 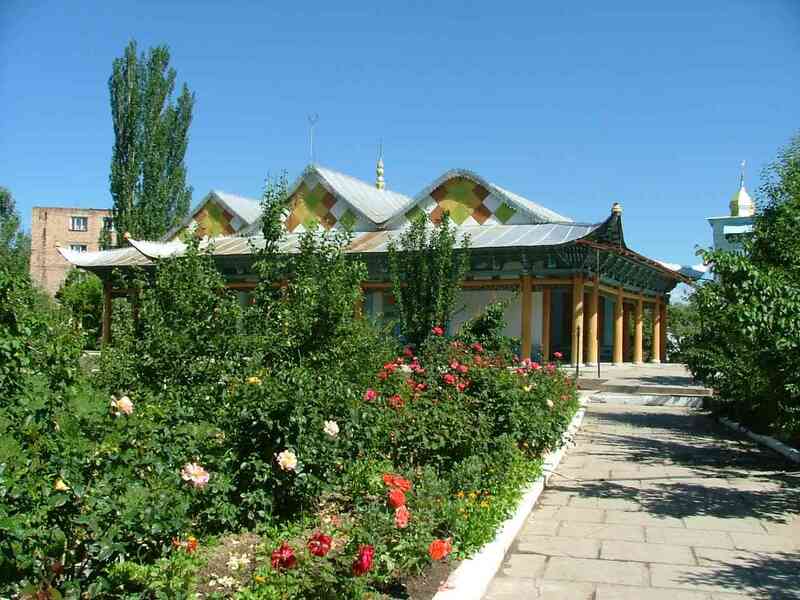 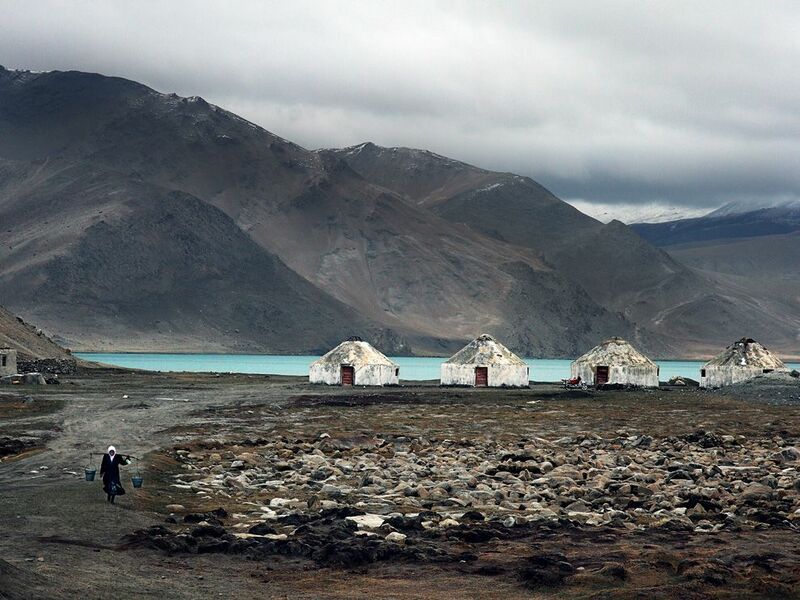 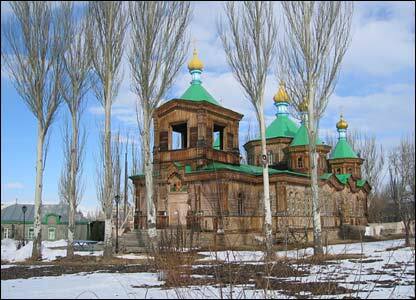 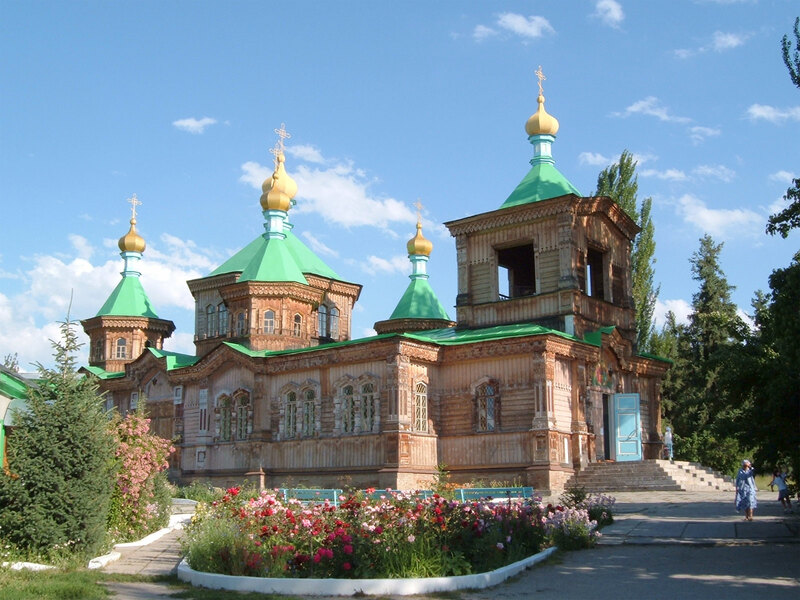 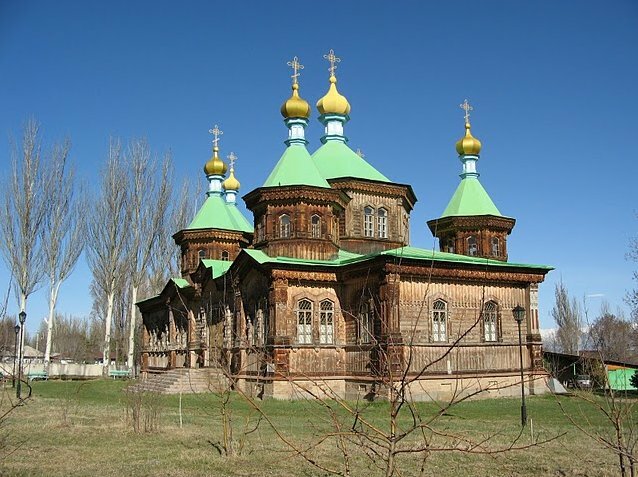 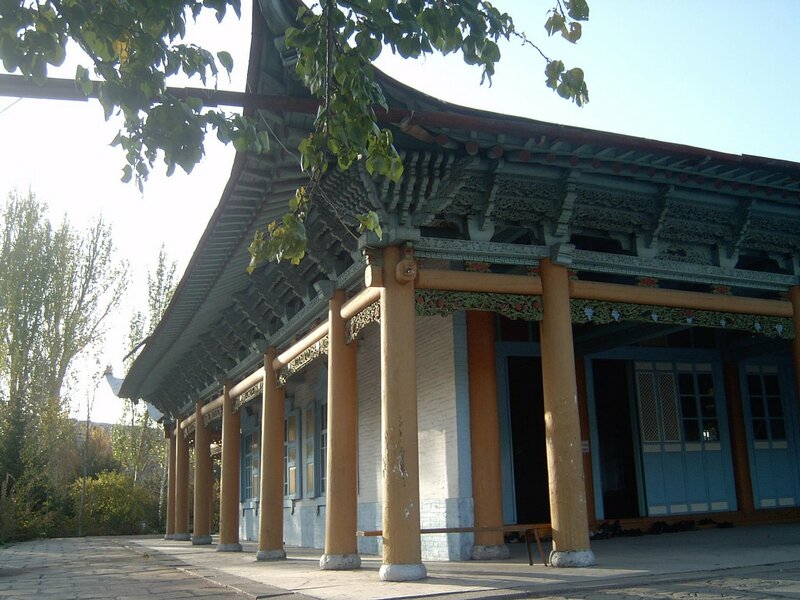 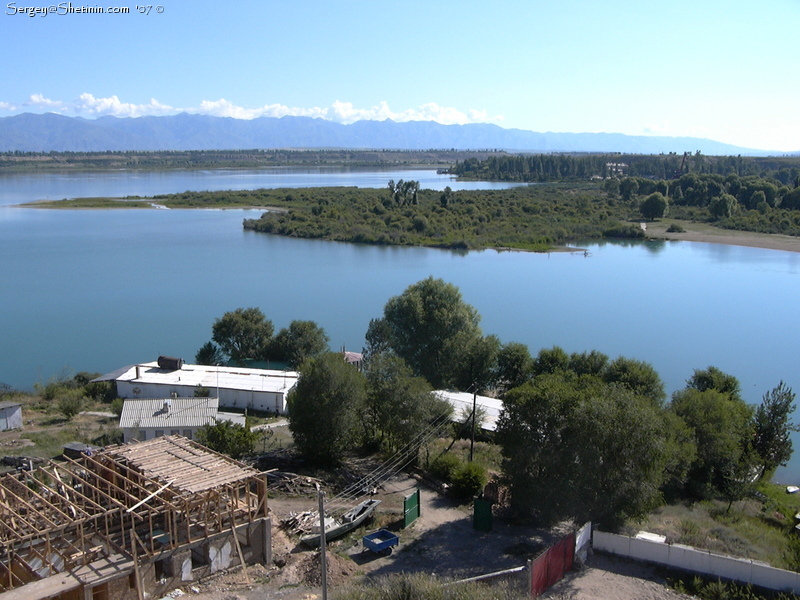 Geographic coordinates of Karakol: 42.48333 x 78.4.